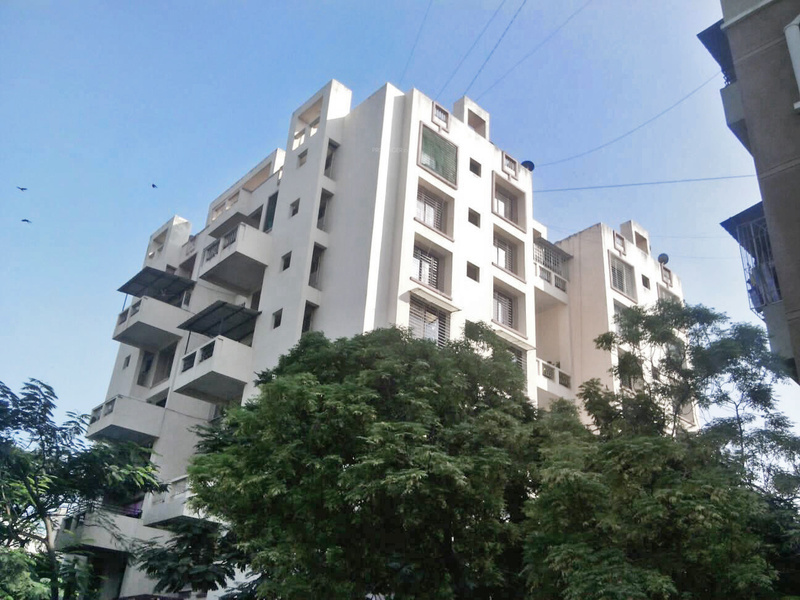 Launched by Kumar Urban, Suraksha, is a premium housing project located at Kondhwa in Pune. 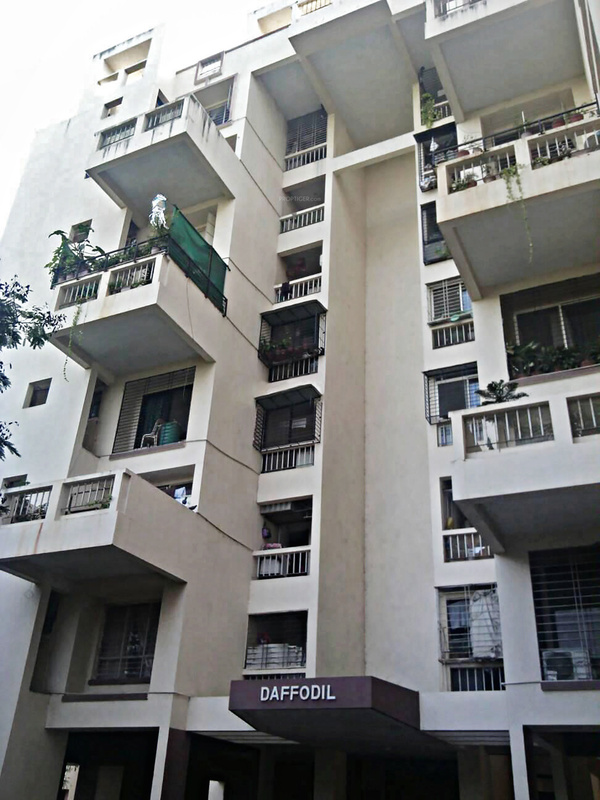 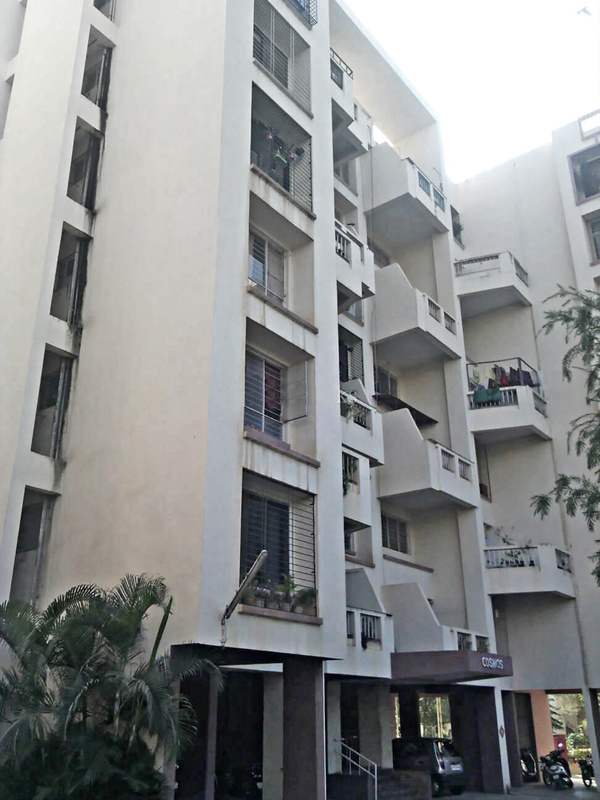 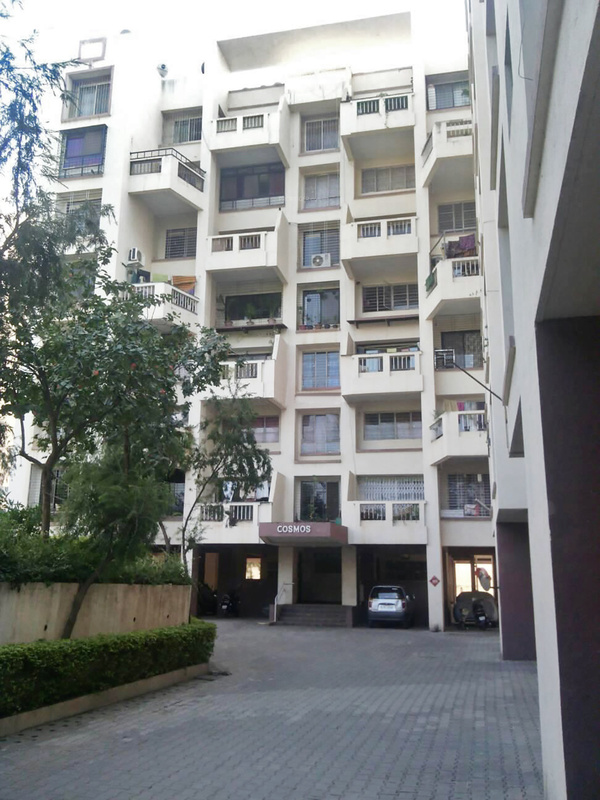 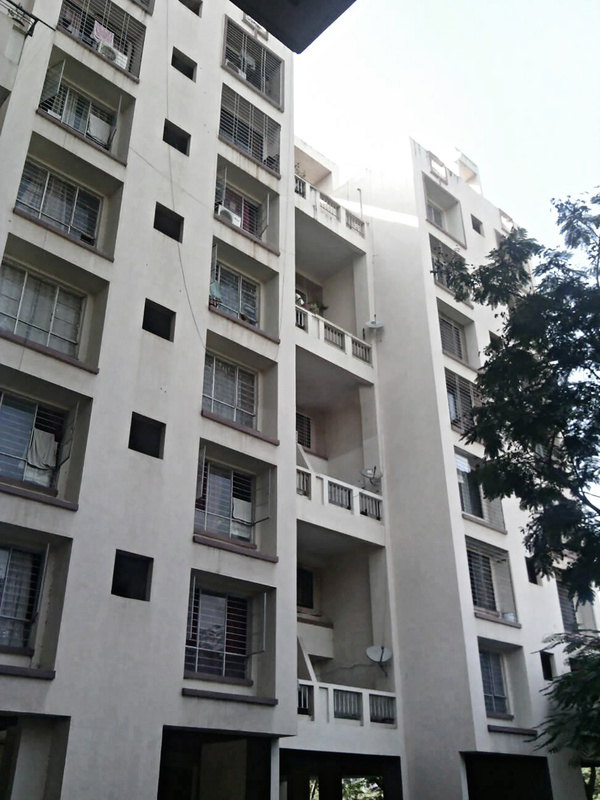 Offering 2, 3 BHK Apartment in Pune South are available from 1200 sqft to 1500 sqft. 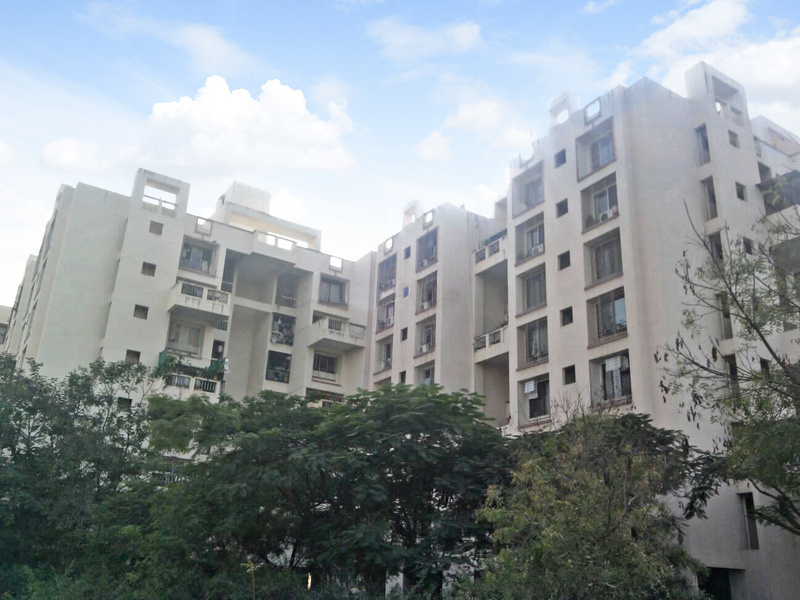 This project hosts amenities like Swimming Pool, Car Parking, 24 X 7 Security, Indoor Games, Broadband Internet etc. 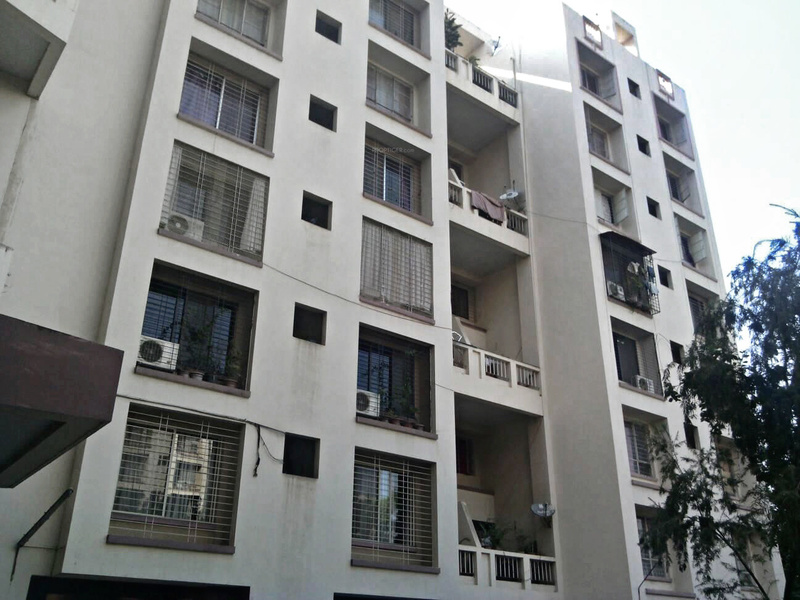 The project is Completed project and possession in Oct 09.